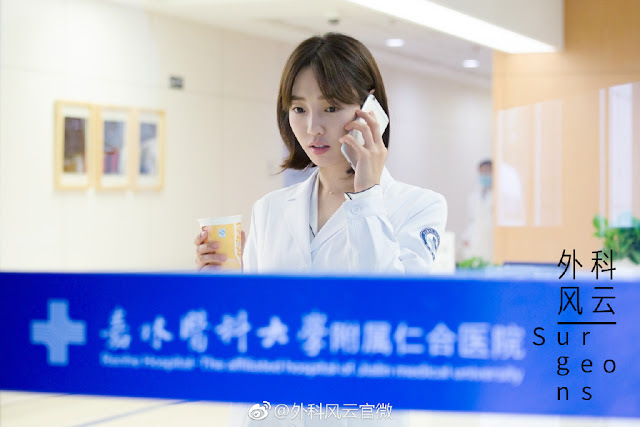 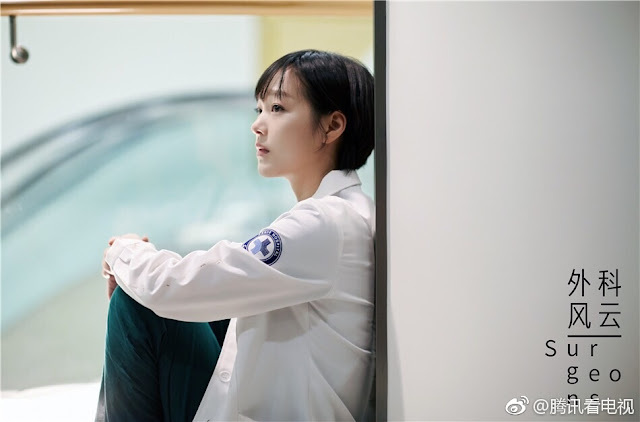 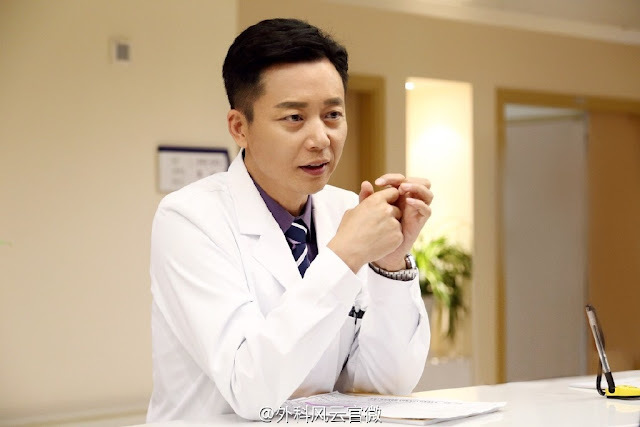 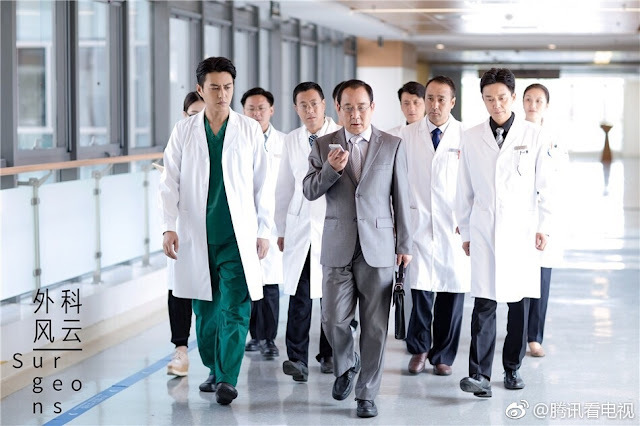 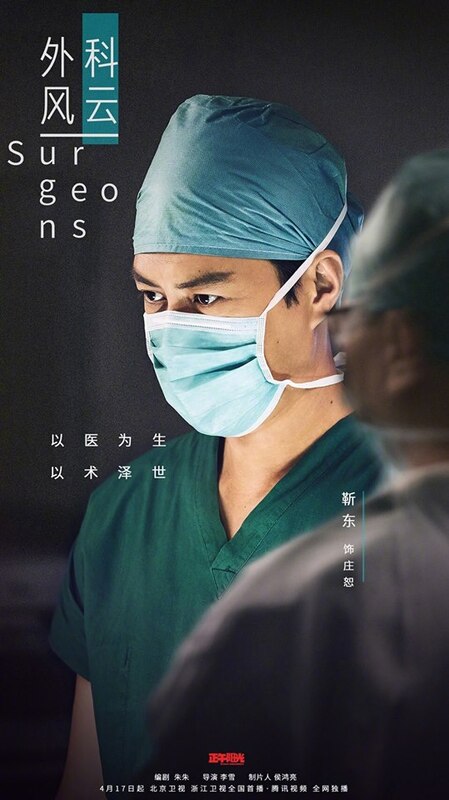 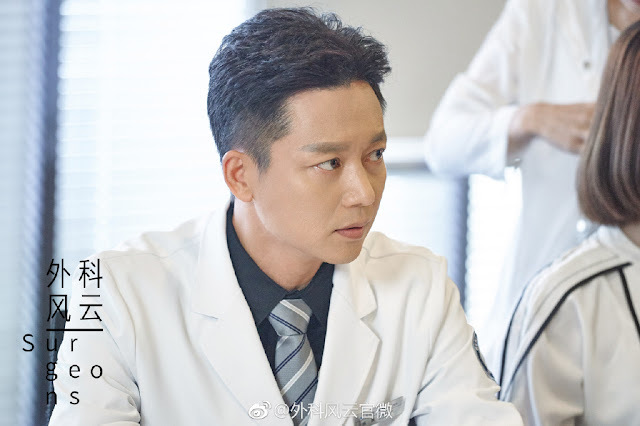 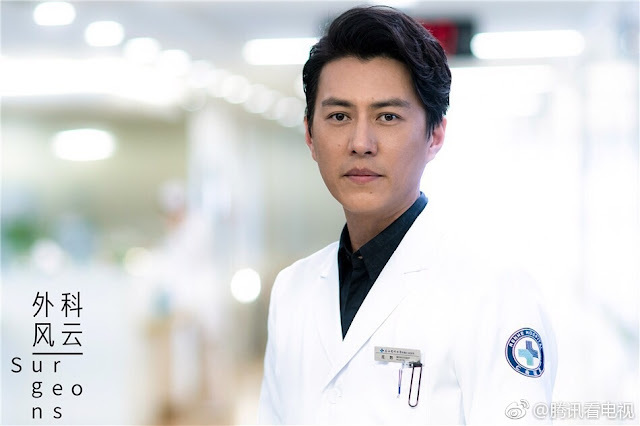 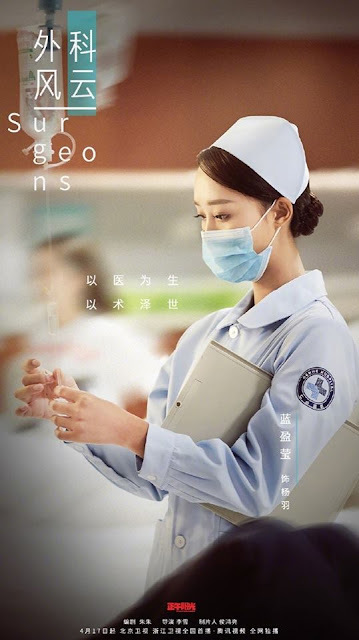 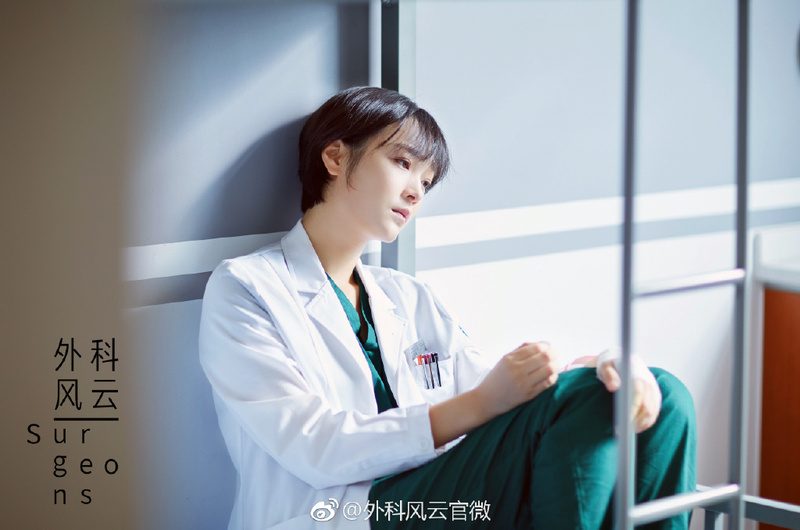 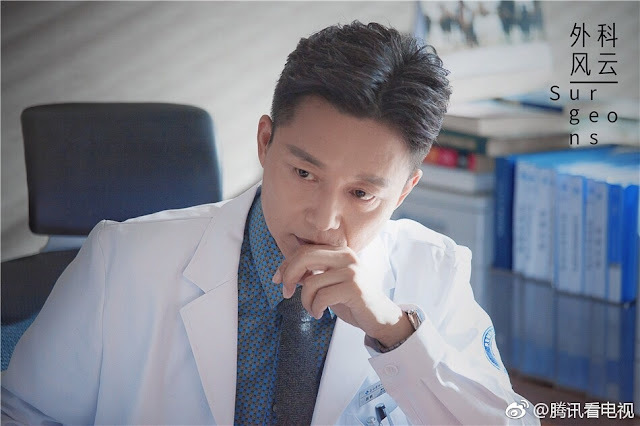 Surgeons 外科风云 is a 45-episode Chinese medical drama starring Jin Dong (Candle in the Tomb), Bai Bai He, Li Jia Hang, Liu Yi Jun (Lost Love in Times) and Lan Ying Ying (The Classic of Mountains and Seas). 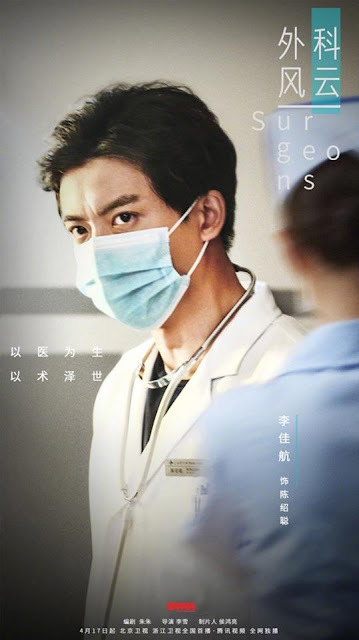 It revolves around the uncovering of a hidden truth behind a malpractice suit that ended in tragedy 29 years ago. 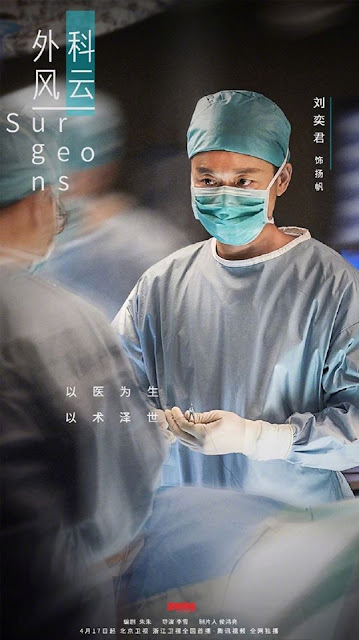 Zhuang Shu is a remarkable surgeon from the US who has returned to China to find the truth behind his mother's death as well as to search for his long-lost sister. 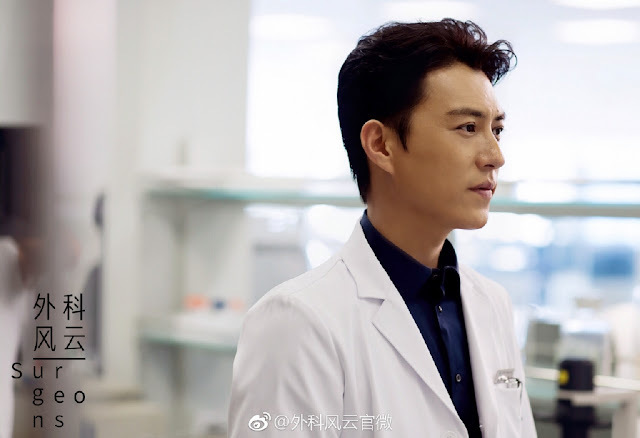 He crosses paths with Lu Chen Xi, the daughter of the patient who ignited the chain of events after his mysterious death. 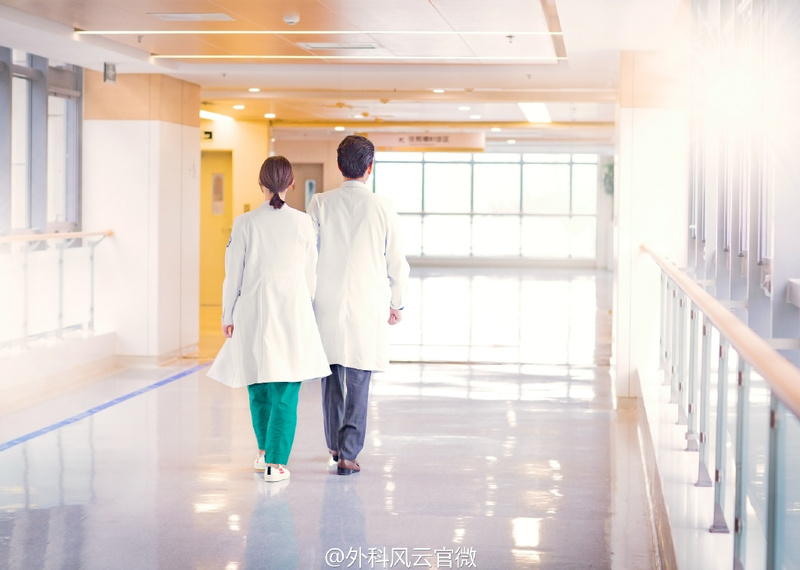 As luck would have it, Zhuang Shu and Chen Xi become doctors and their meeting paves the way for an eventual romance. 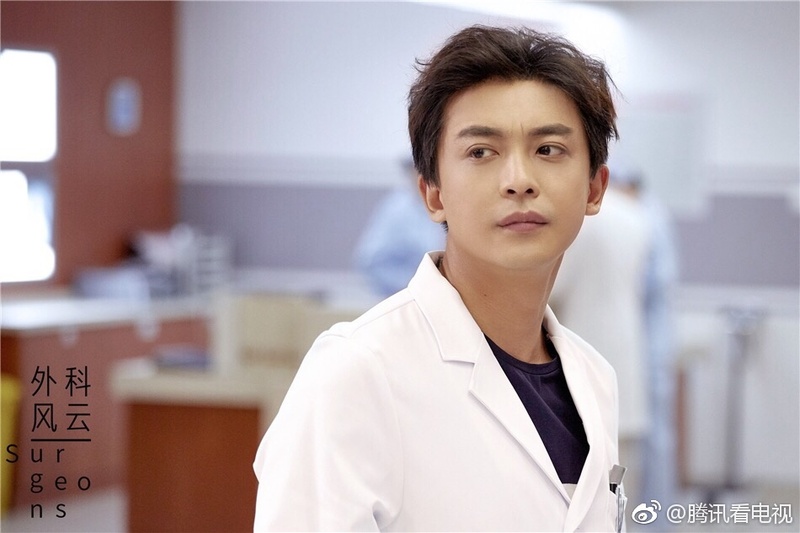 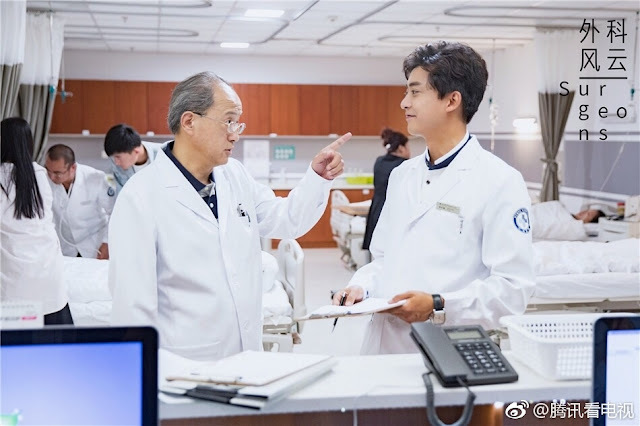 It seems interesting and all if medical drama is your cup of tea, but even better news is that the show brings together Jin Dong and Liu Yi Jun who last collaborated in Disguiser and Nirvana in Fire. I would watch this just to see them duke it out once more and the best part is Hu Ge cameos too. 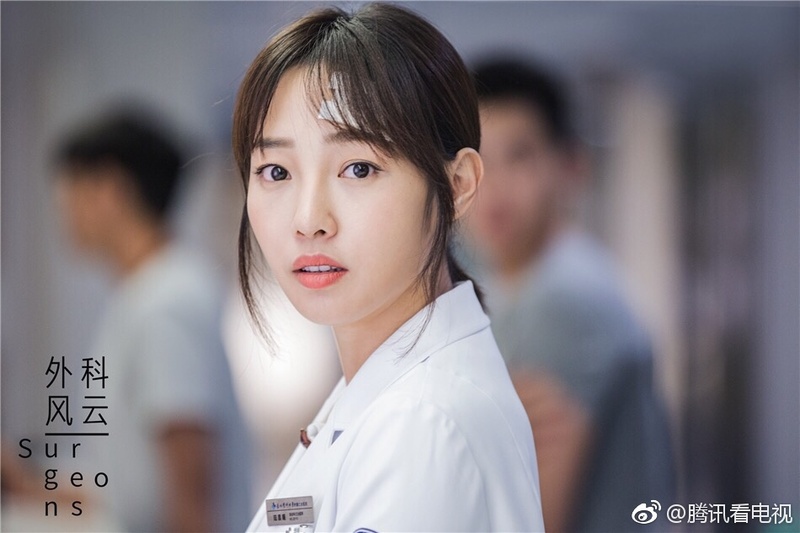 So glad this will get subbed! 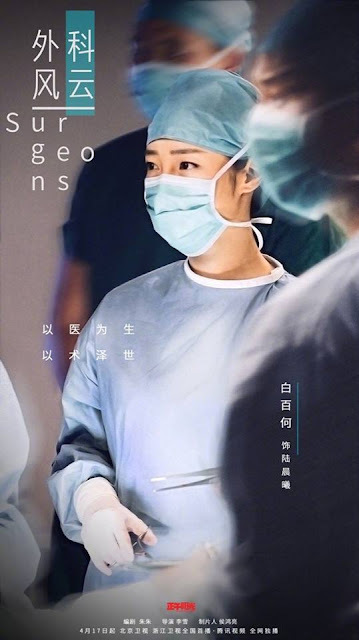 Looking forward to it. And good luck to Jin Dong and team! Loved Jin Dong with HU GE and Wang Kai in NIF and Disguiser! 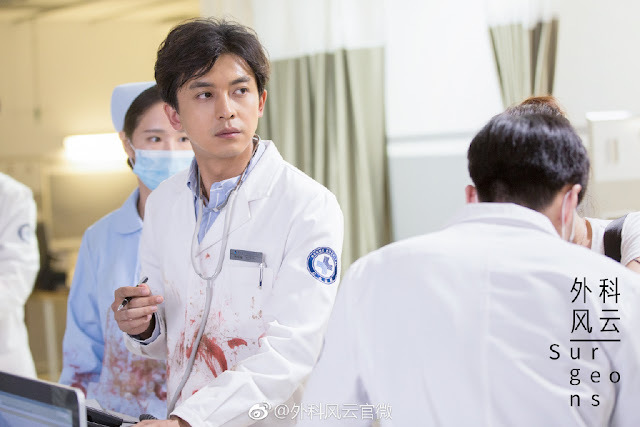 3 of the our Best Chinese Actors as well as MARK Chao Ten Miles of Peach Blossoms...YEEY!